This exhibit explores the changing face of Cincinnati State and technical education through more than 45 years of advertising in print, photography, audio and video. The college has seen many changes over the years, from institutional changes to social and economic change. With each shift branding efforts were updated, while remaining true to the unique program upon which the college was founded: Cooperative education. The American Marketing Association defines a brand as a “Name, term, design, symbol, or any other feature that identifies one seller’s good or service as distinct from those of other sellers.” Cooperative education, or co-op, was the decidedly distinct feature of an education at Cincinnati State, and continues to be one of the school’s greatest contributions to education in the Cincinnati area, and to area businesses. 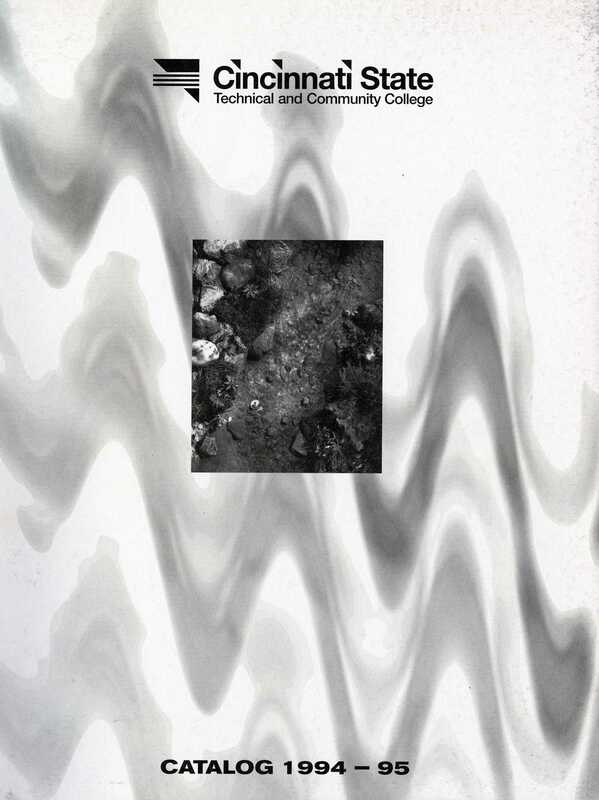 The materials presented here are drawn primarily from the recently opened Michele Imhoff Collection, a collection which spans the life of the institution. Michele Imhoff served Cincinnati State from 1977-2010, during which time she worked tirelessly to promote the college before retiring as Associate Vice President of Communications and Marketing. 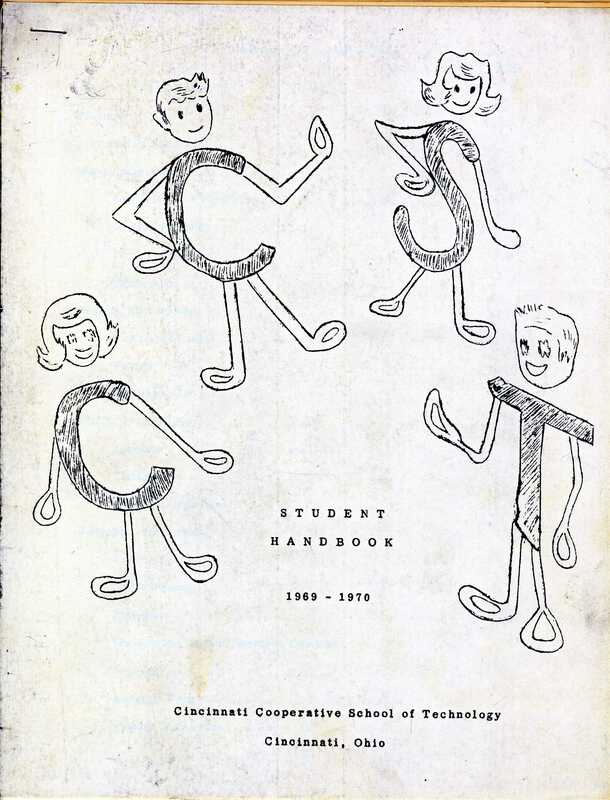 Cincinnati State began its life in 1966 as the Cincinnati Cooperative School of Technology, a small, post-secondary technical school operating exclusively on the cooperative education plan. 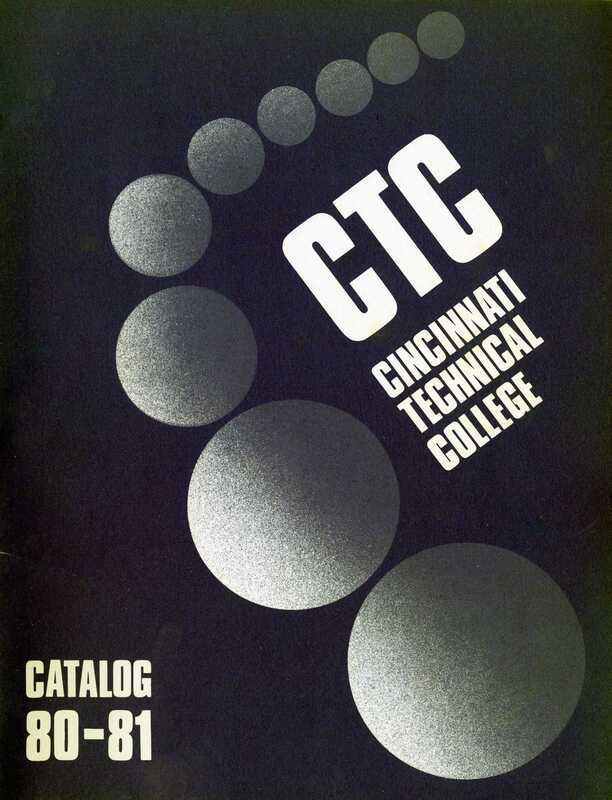 Quickly, the college grew into Cincinnati Technical Institute, then Cincinnati Technical College, before becoming a state community college in 1994. 2-year colleges in the United States have been supplying the nation with educated, skilled workers for about 100 years. The earliest junior colleges, as they were known, mostly trained women to become teachers. During the depression, they provided training in skilled trades and, after WWII, with the help of the GI Bill, afforded new educational opportunities to those who had served their country. The 1960′s and 70′s saw tremendous growth thanks to baby-boomers coming of age. Social and economic change, technological advancements, and shifts in business and industry have all heavily influenced trends in education, with these changes reflected in the approach taken by institutions to appeal to new generations of students through advertising. Cooperative education began at the University of Cincinnati in 1906. 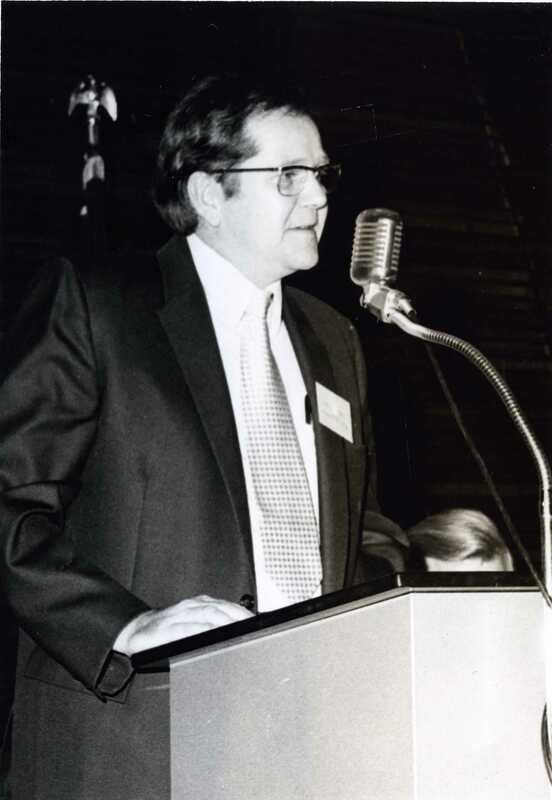 It was the brain-child of Dean Herman Schneider, an engineer, and educator at UC. Initially, co-op was designed as experiential education for engineering students, but quickly evolved to become part of other majors as well. 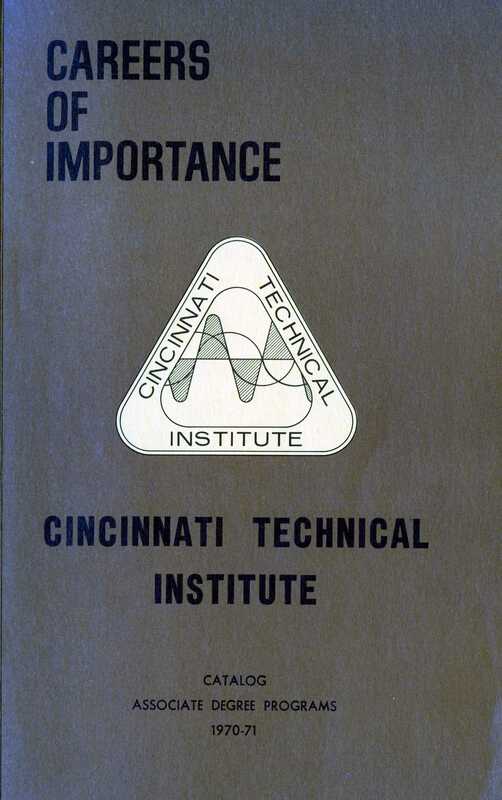 60 years later, due to a a small group of committed educators inspired by a “great and growing shortage of technicians in the Cincinnati Area”, CCST was formed.